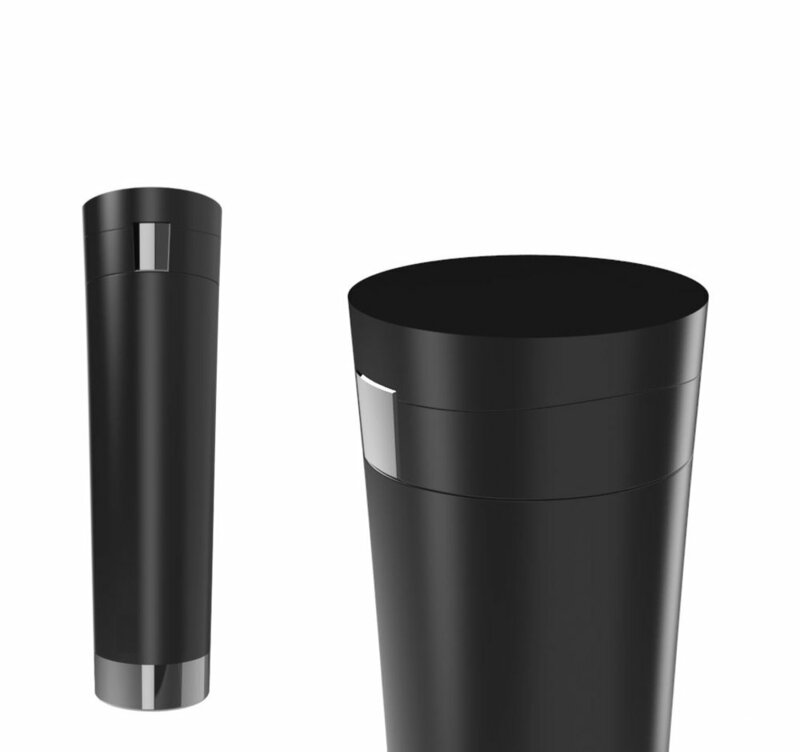 expedio collaborated with a Malaysian based startup, to create a line of personal hydration vessels that feature a unique internal closure mechanism that optimizes thermal control, simplifies cleaning and enhances overall durability. As the pioneering product lineup, a strong design language integrated with a clear brand strategy was critical to the success of this promising startup. Based on a design language that is inspired by equal parts science-fiction and far future technology, the SKULPTR line of hydration vessels would look right at home 100 years into the future, on board a space craft headed for a distant galaxy. This bold design helps SKULPTR stand out for all the right reasons. The bold and playful designs blend atypical proportions, material finishing and design elements that resonate with its unique brand and product strategy.